My daughter took her very first flight on Saturday. (Thanks Ali!) It was something very exciting because she had never done it before. She was also really nervous. Once in the air she sent pictures of the clouds and the beautiful view from her window seat. 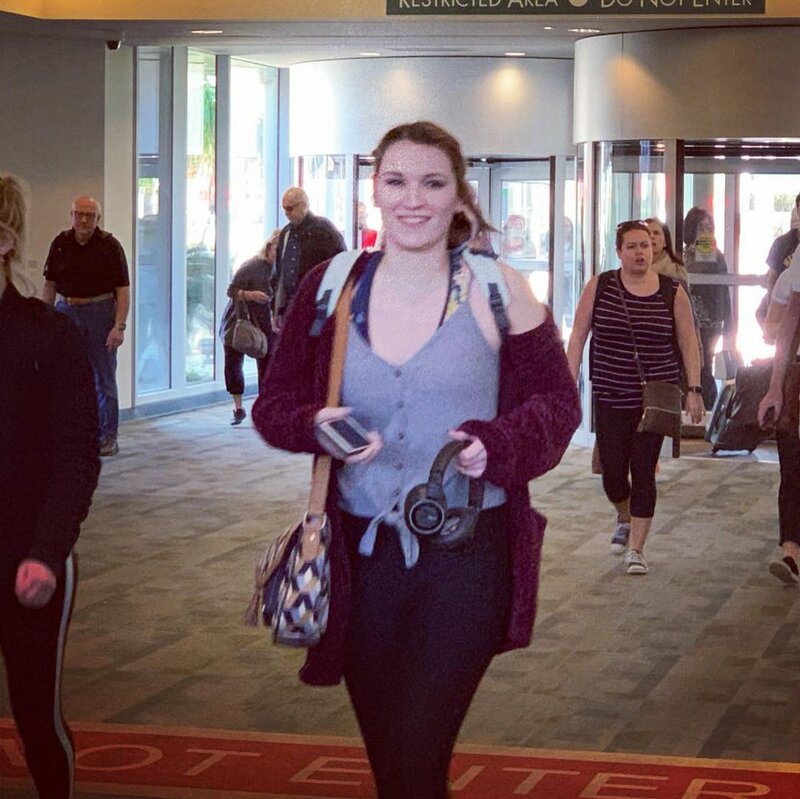 When we picked her up from the Palm Springs airport she walked towards us with the smile of someone who just tried something outside of her comfort zone and found out she loved the adventure. She later mentioned that she was nervous about things like turbulence, but that the captain had made an announcement calmly explaining what may happen. This put her at ease and she was able to relax into the anticipation of flying somewhere fun for her Spring Break. She trusted that things would work out. And they did. As we anticipate boarding the flight to connect with our dreams their will be turbulence. And that turbulence IS temporary. (And of course we I’ll experience it again and again as we continue to grow). It’s just part of life. Here’s the thing. You have this inner pilot that is telling you to trust and relax into the experience. The turbulence is inevitable. The bumps sometimes unpredictable. Things aren’t always going to work out the way we think you think they should. But your wisdom and ability to continue to see your dreams through the clouds is a gift that is so much more delicious than getting wrapped up and distracted by the bumps. It’s also a heck of a lot tastier than airline pretzels! Let’s feel the turbulence and know we will land soon. Then we’ll do it again on the next flight to whatever adventure comes next!